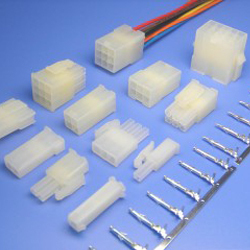 products have obtained certification from Marks such as UL, CE, RoHS. 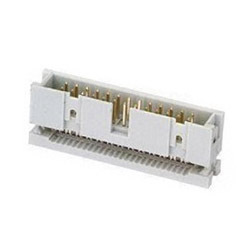 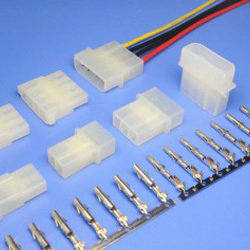 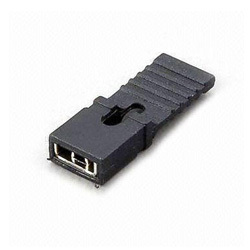 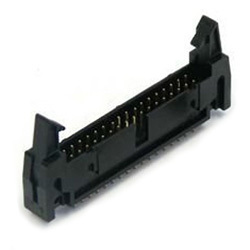 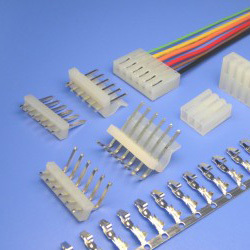 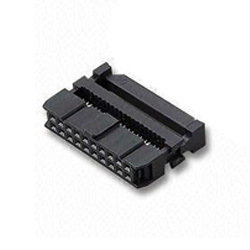 Our product line includes pin headers, female headers, shrouded terminal strips, IDC/FPC, wafer connector, discrete wire socket, crimp housing/ contacts, which are widely applied in lighting LED, TV display, telecom communication, transportation tools, spaceflight, new energy, security products, digital electronics, Household appliance, etc. 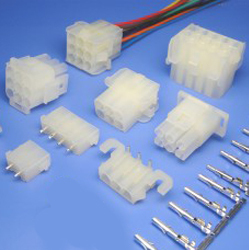 Relies on 10 years' growth, we created a sound network of distribution at home and abroad, and have valued clients such as Samsung, BYD, Hisense, HUIWEI. 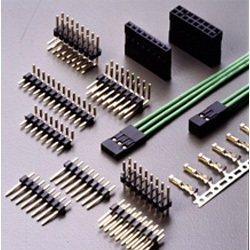 Solid reputation built on achieving customer satisfaction by offering quality products, competitive pricing and on time delivery, we persist in the trade principle "people oriented, quality first" and committ to provide cost effective solutions to adhere to your marketing objective. 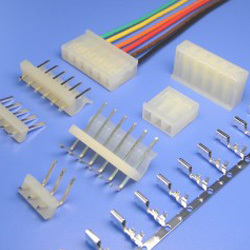 We anticipated hand in hand cooperates with you in pursuit of common development!